Just how did he become a real Cosmo Brain meme. 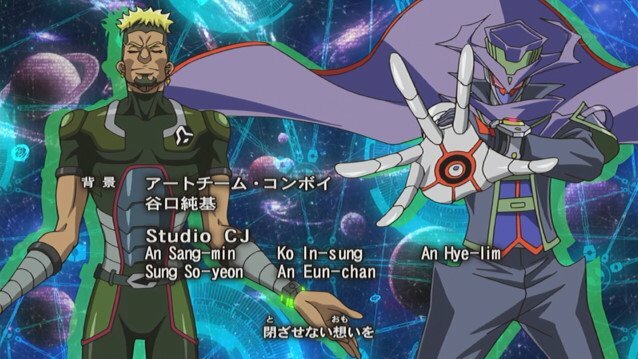 Go Onizuka has sacrificed everything in order to win against Playmaker, By integrating AI directly into himself, Go has obtainted the ultimate Dueling Tactics that surpass human understanding. (3) By uniting as one with AI, Go attacks Earth!! SOL Technologies Inc. has performed experimental human testing on Go by installing an AI into him, as he thirsted for victory. As a result of this experimentation, he’s changed into a ruthless Duelist, appearing before Earth.